Does your child have a favorite stuffed animal that needs some TLC? 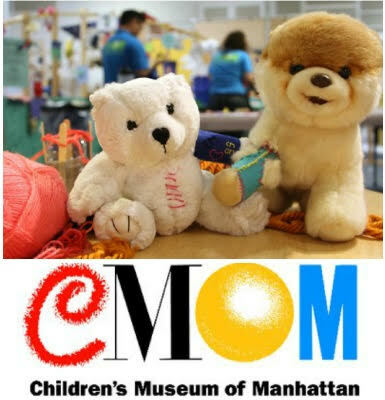 Then visit The Children’s Museum of Manhattan (CMOM) for the special 'Stuffed Animal Repair' program in the “Art, Artists & You” exhibit happening from Tuesday, July 31 – Sunday, August 5 from 10 am to 5 pm. During this program, kids can bring in their stuffed animal friend who needs fixing and also learn basic sewing techniques like stitching and stuffing, to repair old stuffed animals. With practice, they can even create their own! 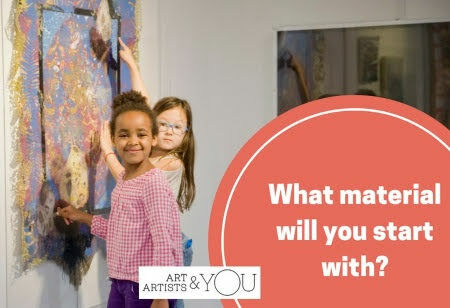 Part interactive art studio, part art exhibition, “Art, Artists & You” is designed to encourage children and their families to explore self-expression and identity through the delights of art-making. Families can create stop motion animation, craft a model of a favorite pet, or collaborate on a massive wall hanging. The exhibit, which runs through December 31, features four artists-in-residence selected on the basis of their work with specific materials. The program is free with admission.